Managing a business in Lake Charles is an involved process, and you need to make sure that all the parts of your business work smoothly with all the others. Your technology can either speed your business practices up to save money and time and increase productivity, or drag everything down to a stop as you puzzle your way through malfunctions and downtime. LRC Wireless can help you ensure your technology is always working to your advantage with our IT Consulting Services. Our team of experts will be there to help you look at the bigger picture of your business’s IT, so you can rest easy knowing that you’re always going to be using technology solutions that are right for how you do business. Analyzing your existing technology to see what works, what doesn’t, and what needs improvement, so we can identify the right solutions for how you do business. 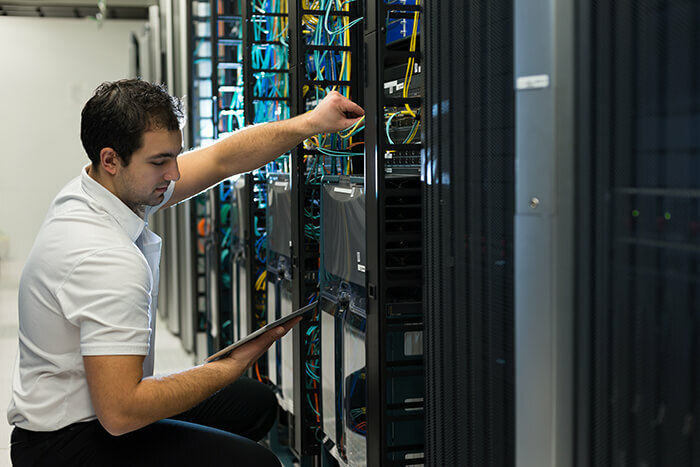 Implementing the technology that’s right for YOUR business, including security services, hardware, software, Internet and network connections, and more. Optimizing your technology processes and ensuring you and your staff are properly trained on how to use your IT. Developing & helping you manage your IT budget so you can always ensure your technology is affordable and so you don’t have to worry about any IT surprises. Whether you need Virtual services, IT outsourcing, computer consultation, technical support, security consultation, or small business server consulting, you can count on Trust I.T. for a hassle-free solution. Our consultants understand how vital it is to keep your technology functioning to simplify your business, and they’ll ensure you never have to worry about IT complicating things again.